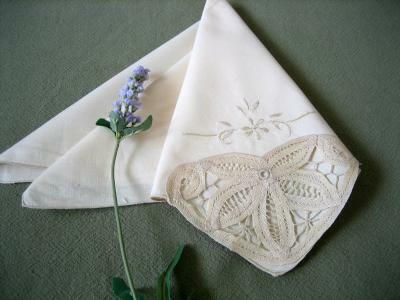 Very similar to our popular scallop crochet style, these hankies instead are using cluny lace. 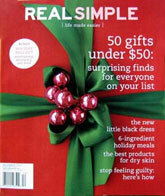 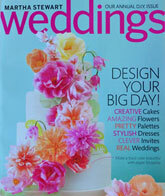 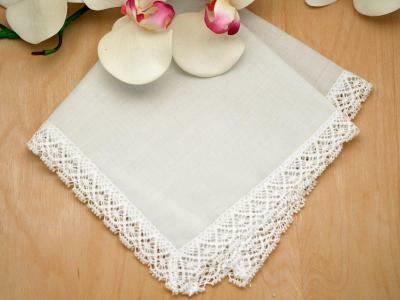 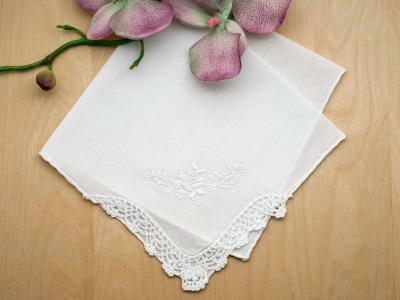 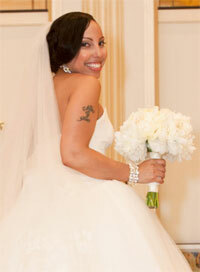 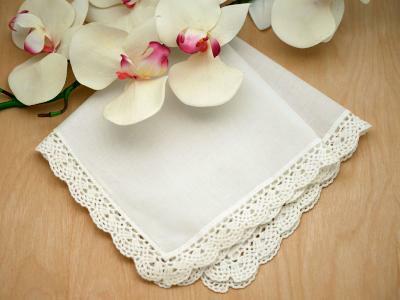 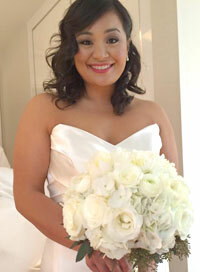 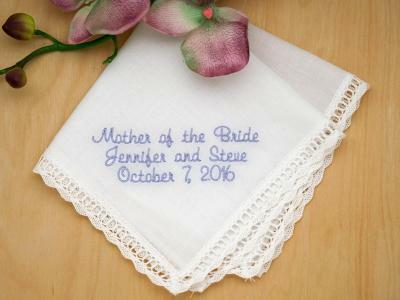 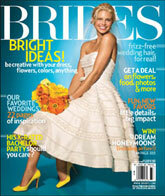 Perfect for hankie bonnets, crafts or wedding gifts for the entire bridal party. 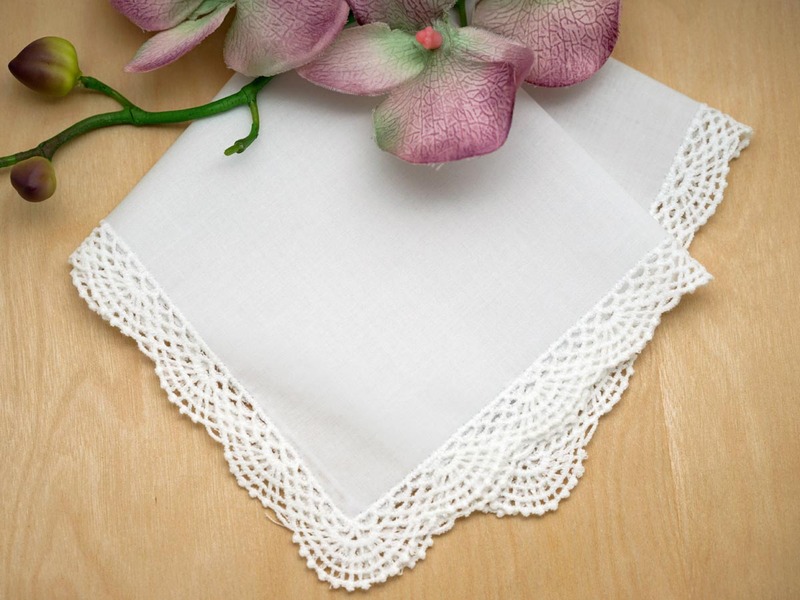 Each handkerchief has scalloped cluny lace edging all around the entire handkerchief. 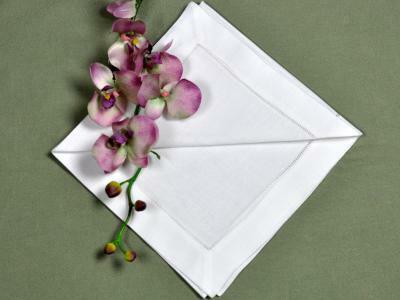 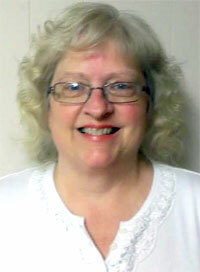 Each handkerchief is 100% cotton and measures approx 12" x 12" square.